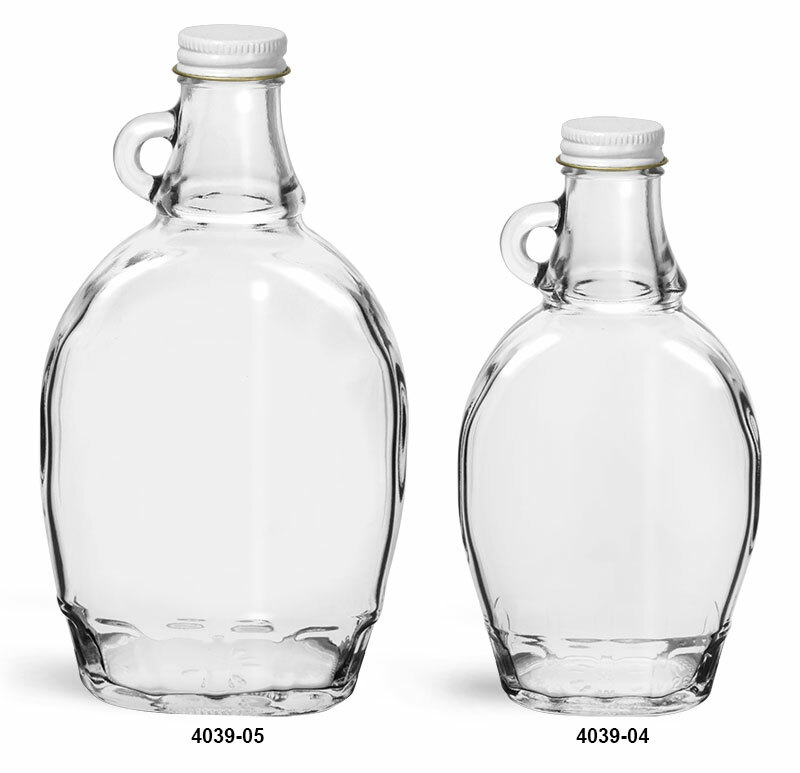 These glass syrup bottles come with white metal plastisol lined caps. 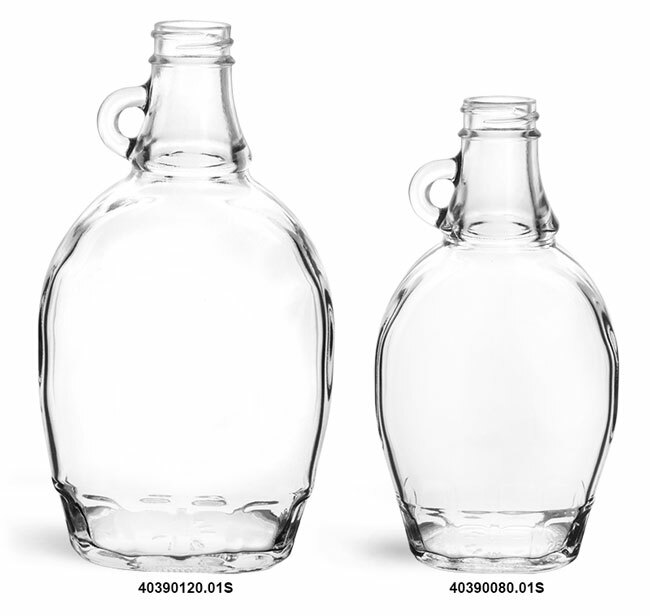 When heated and cooled properly, this liner will adhere to the rim of the bottle creating an airtight, tamper evident seal. Package syrups, oils, or a variety of toppings in these classic looking bottles.